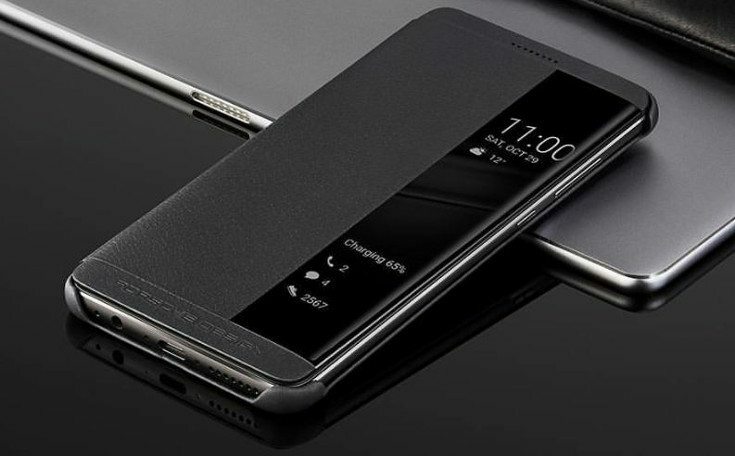 Huawei has unveiled a new high-end Smartphone with Android and 5.9-inch screen with the mate 9. 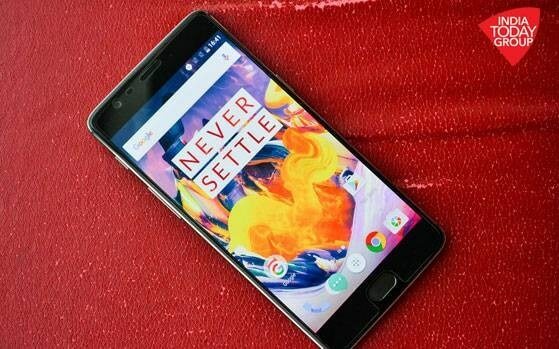 The manufacturer on processor and graphics performance, as well as the camera has added compared to the P9, to Apple, Samsung and co. for overhaul. The Chinese manufacturer sends its next Smartphone flagship in the race with the Huawei Mate 9. The Phablet 5.9 inch widescreen to expire the rank of competition with again faster processor and improved Leica dual camera. The worldwide presentation of the Phablets took place in Munich for the first time; other than its predecessor mate 8 the unit starts in November at the same time in China and the rest of the world, instead of several months later. Huawei is its new Kirin-960 processor in the West primarily by Apple and Samsung dominated high-end market to crack the. According to Huawei, the chip outperforms the competition in multi-core benchmarks part clearly. That seems quite plausible given eight relatively high clocked cores, the most other high end chips come now with fewer cores. Despite four cortex-A73 cores with 2.4 GHz and four cortex-A53 core 1.8 GHz, Huawei promises a relatively cool system, which means less less than the competition. Also the graphics performance has a weak point of the Kirin SoCs risen significantly, so far. For the first time is in the Kirin 960 arm Mali-G71 GPU with new Bifrost architecture used. Together with improved volcano support should have doubled the performance of the average and well ahead of the graphics unit in the Snapdragon 821. On the basic data of the display little has been compared to the mate 8 only. It measures continue to nearly 6 inches (14.9 cm) and shows 1920 × 1080 pixels. This corresponds to a pixel density of “only” 373 dpi, here the competition offers tend to be more. New are the better Dimmability and a night mode integrated into the system. Otherwise, 4 GB stick memory and 64 GB of internal flash memory, which can be extended with MicroSDXC card in the device. 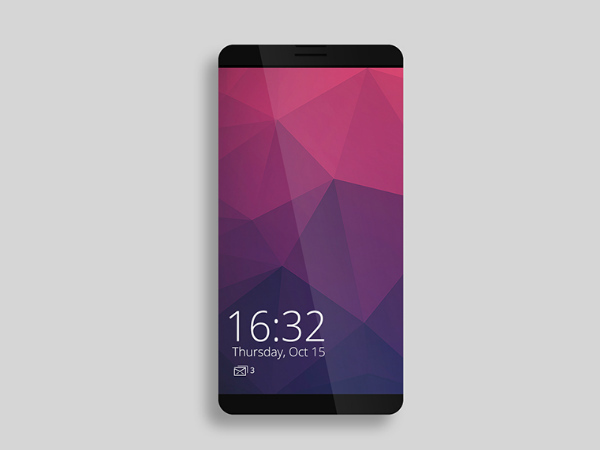 The Phablet weighs 190 grams and measures 156.9 × 78.9 × 7.9 mm. The dual camera known from the Huawei P9 on the back has been improved, the monochrome camera sensor picks up now 20 mega pixels, the color sensor remains at 12 megapixels. The technology will allow a lossless Quad zoom and a subsequently changing focal point. An improved autofocus to provide sharper images and shorter trip times. For the first time, Huawei enables the recording of 4K-Videos. The battery is great like in the previous 4000 mAh, should load now but with proprietary charging technology faster and more efficiently. The ‘ supercharge ‘ technique in the battery sends up to 4.5 A at 5 V output. She should be still significantly cooler than quick batch 3.0 by Qualcomm and comparatively fast also towards the end of the charging process. In 90 minutes, the energy storage device according to the manufacturer is full. Connected to the device via a USB-type C socket, which transmits data only with USB 2.0 speed is. 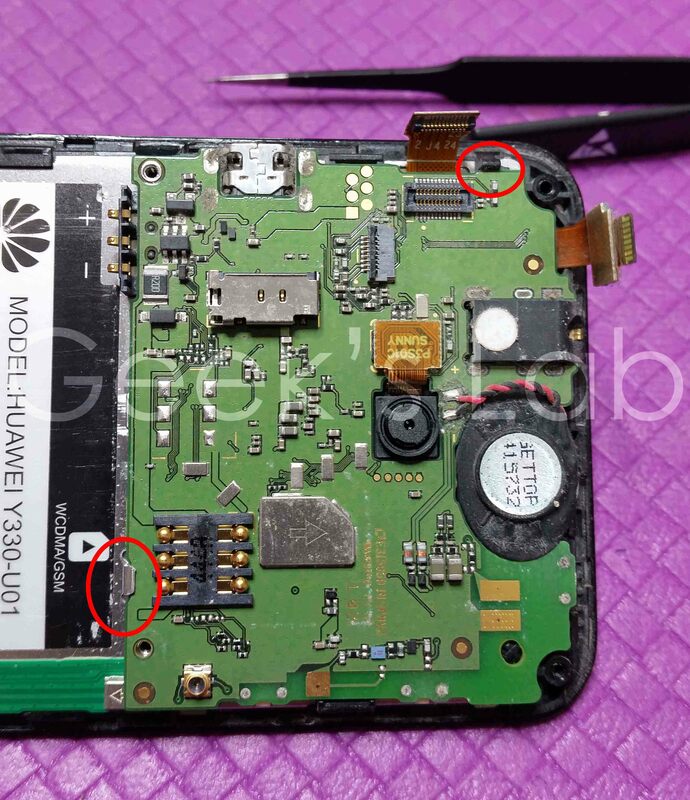 Huawei promises longer runtimes 10 percent despite the same battery. Among other things, an i6 called sensor chip will allow a more energy-efficient localization. Very battery consuming games like Pokémon will benefit go. Huawei promises a roughly double somlange game time. Developers must however specifically address the power-saving mode. The LTE modem dominated 20 tapes and can receive via carrier aggregation theoretically up to 600 Mbps of data. Optionally, there is also a dual-SIM version. 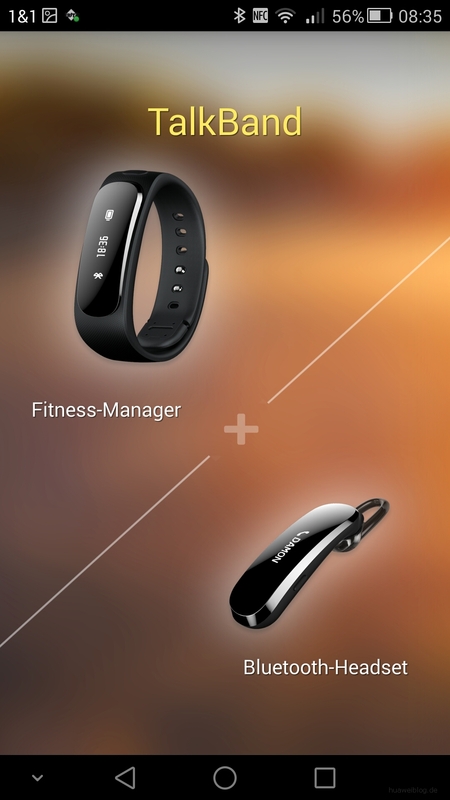 In addition, the mate supports 9 fast ac Wi-Fi and Bluetooth 4.2; an NFC chip will allow wireless payment. The mate 9 outputs stereo sound over his two speakers, a headphone jack is available. 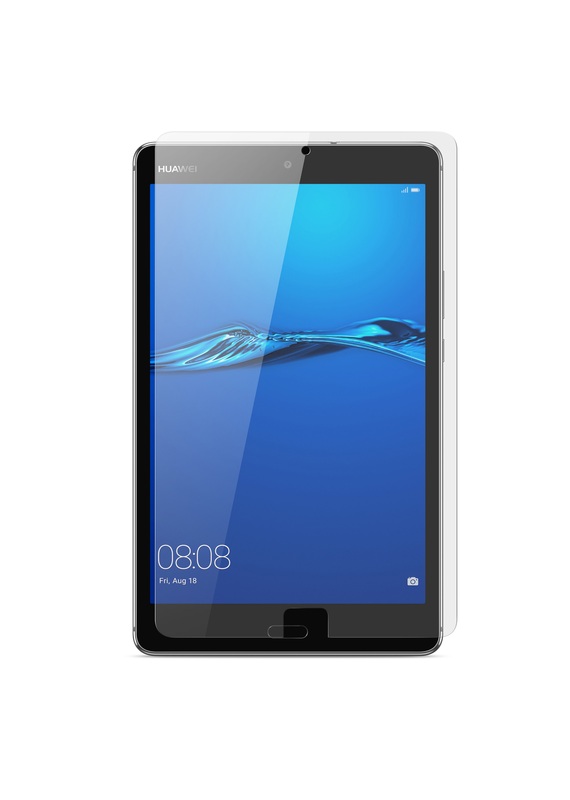 Waterproof, will not be the mate of 9, to sensitive but penetrating fluid with a water repellent coated Board of less. A fingerprint scanner, which is designed to support swipe gestures and can be used among other things to raise the camera located on the back. The device runs Android 7.0 with a heavily modified surface. 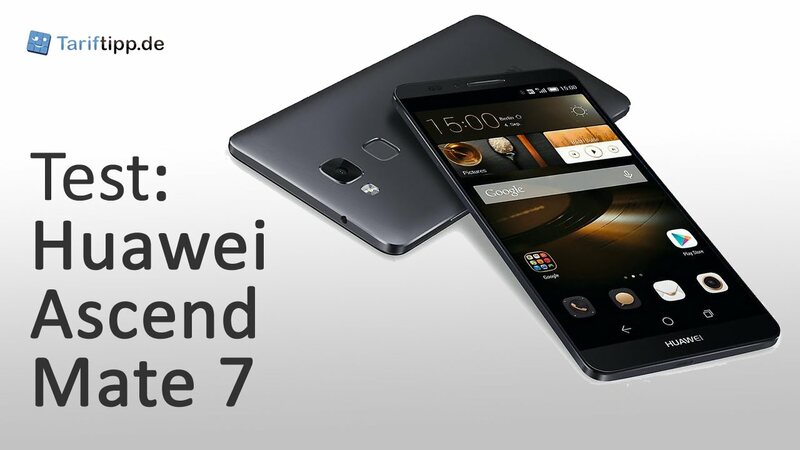 The EMUI 5.0 will at least have purified but Huawei as compared to its predecessor. So, a maximum of three steps to the desired action should be necessary. The Huawei Mate 9 will be available from 15 November throughout Europe from 700 euro in grey and silver.